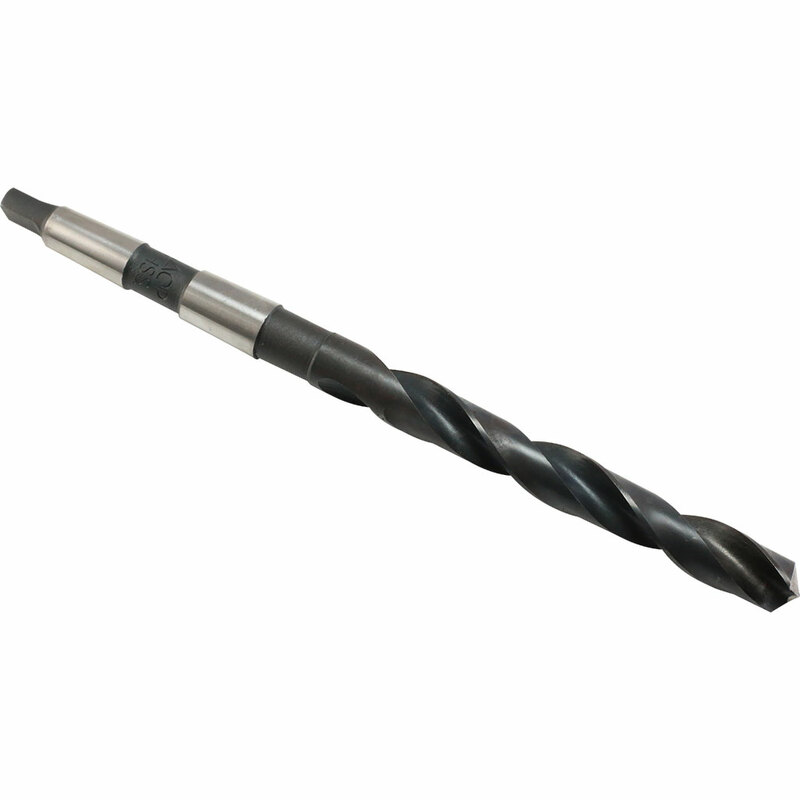 Morse taper shank drills are universal and are designed to be mounted in drill/mill and VTL spindle or lathe tailstock. 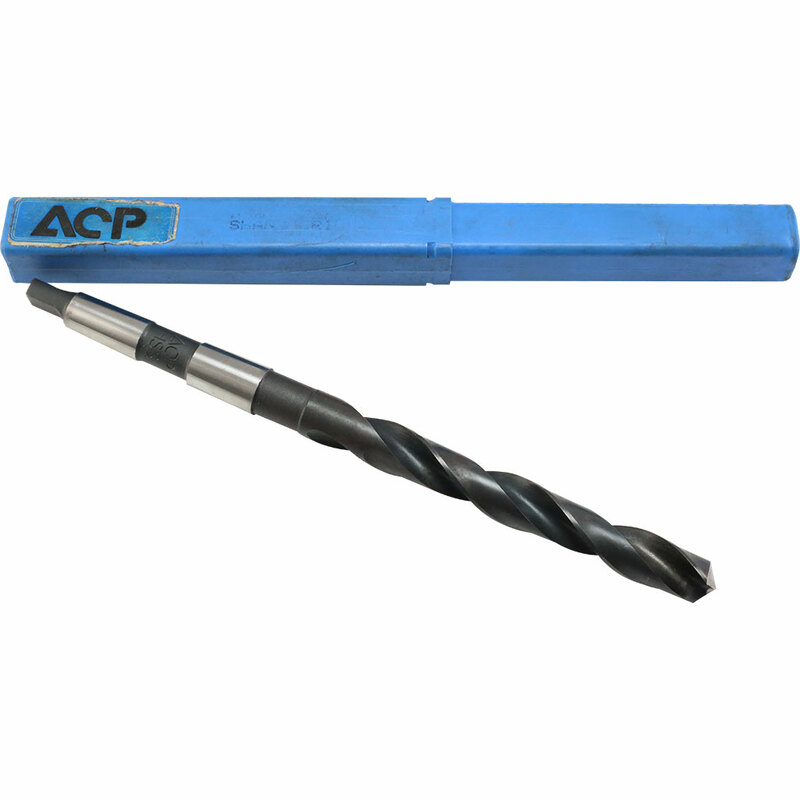 The morse taper shank drill bit provides good locational accuracy and can withstand greater force on the shank. 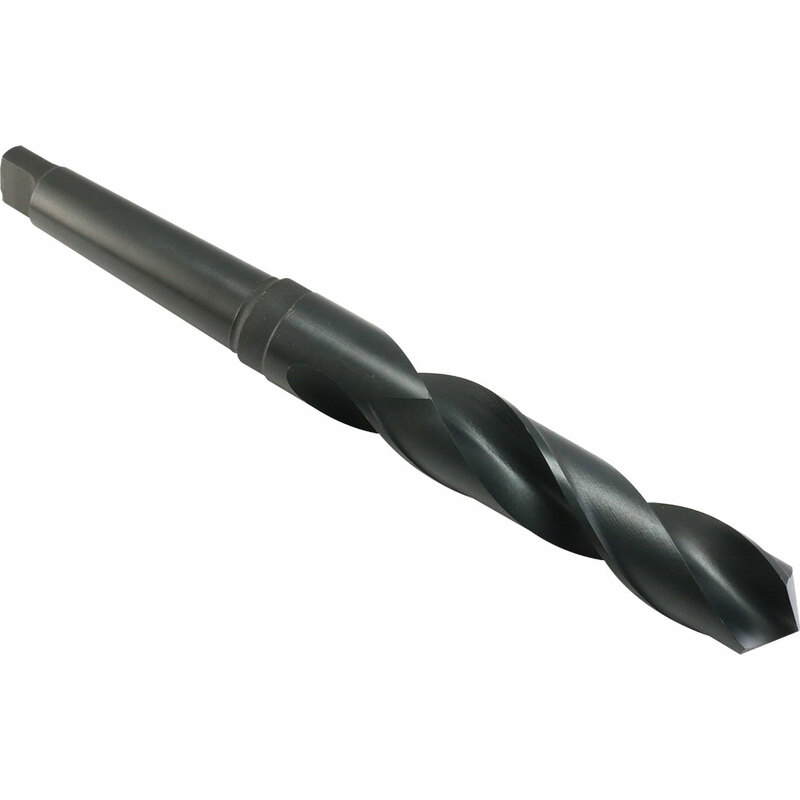 We have a vast range of morse taper shank drills available from stock with HSS and HSS-Cobalt materials and extended length options.